The Physical Therapy Department sees inpatients and outpatients who have experienced disease processes, injuries, or other causes that have resulted in physical disability, changes in functional levels, or decreases in overall health status. 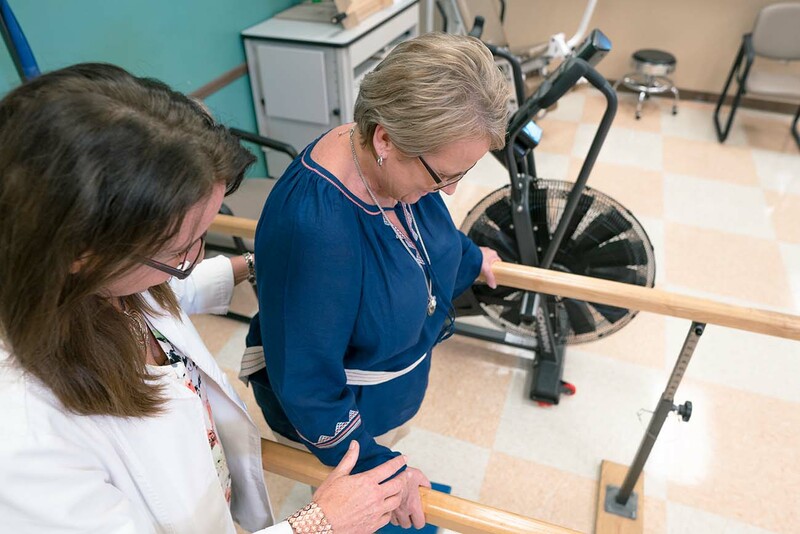 Clinch Memorial Hospital has entered into an agreement with Innovative Therapy Concepts (ITC) of Hawkinsville, GA, to help grow its Physical Therapy and Swing Bed services. Beginning December 1, 2018, ITC will partner with Clinch Memorial Hospital’s Physical Therapist Stephanie Stovall, who has practiced physical therapy in Clinch County for over two decades. This partnership will result in increased staff, new capabilities and extended hours benefiting area physical therapy patients.